What is a directional tire? A directional tire is, quite simply, a tire that is engineered to roll in only one direction. 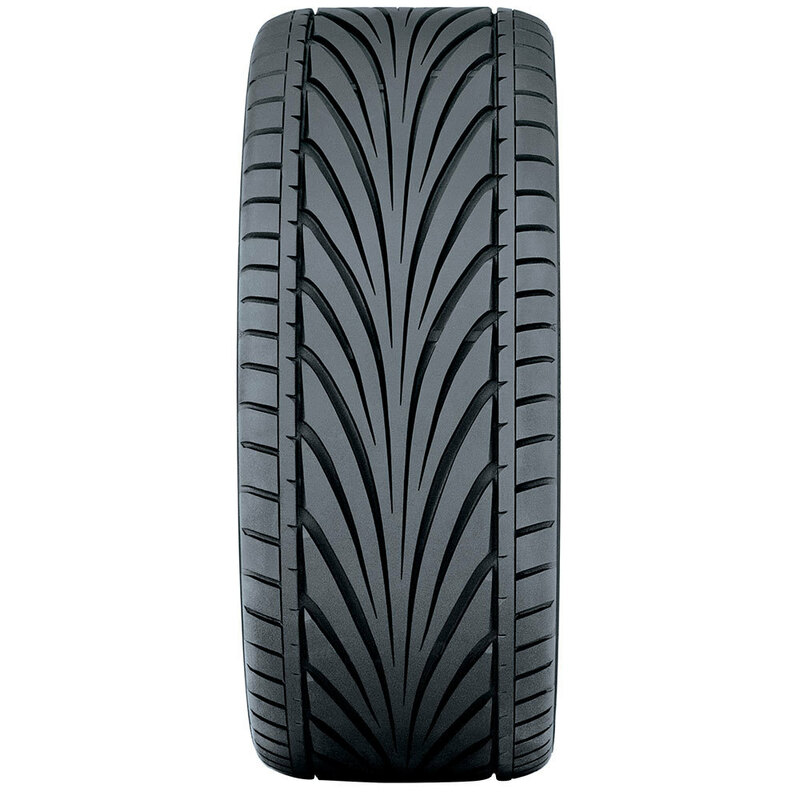 Directional tire design really comes into focus in wet or wintry conditions. The directional tread is designed to cut through and evacuate standing road precipitation when the tire is mounted correctly. If mounted incorrectly, a directional tire cannot be expected to work properly in wet or wintry conditions. If mounted improperly, directional tires may also wear irregularly and prematurely, and produce excessive road noise. The opposite of a directional tire is a non-directional tire, which can rotate in either direction with equal performance, regardless of the road conditions. The performance consequences of running directional tires incorrectly (backwards) can be significant, so tire manufacturers clearly mark directional tires with an arrow/rotation direction on the outside tire sidewall. 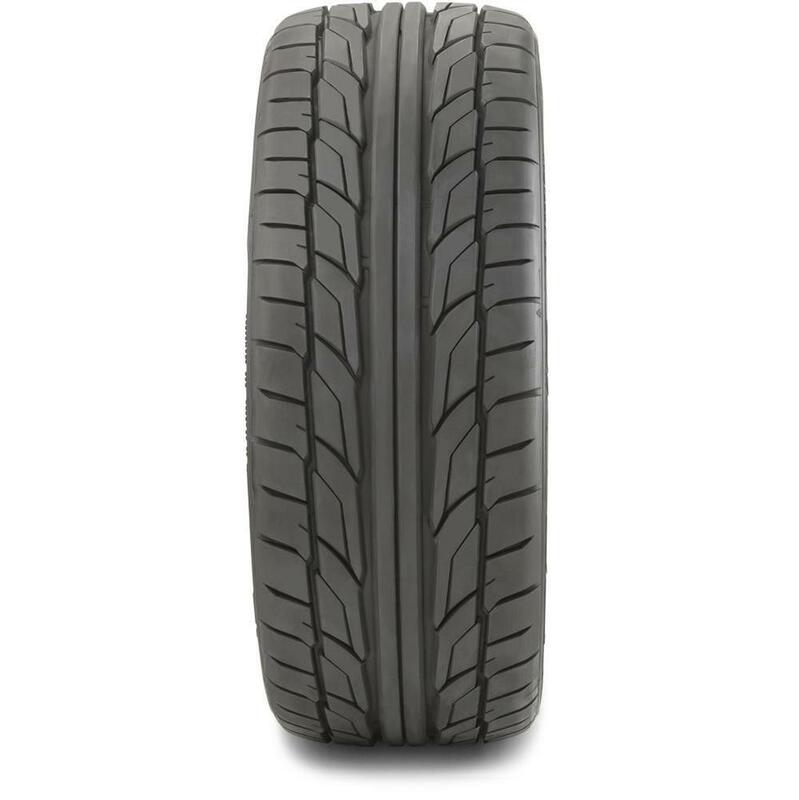 All directional tires will have the rotation direction indicated on the outside tire sidewall. Why is it important to know if tires are directional? Other than the performance consequences of mounting directional tires in reverse, directional tires are very limited in terms of tire rotation patterns. 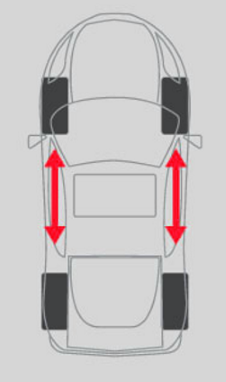 Provided the vehicle has the same size tires front and rear, only a front-to-back tire rotation (on the same side of the vehicle) is possible. Any side-to-side rotation would result in the directional tire facing backwards. 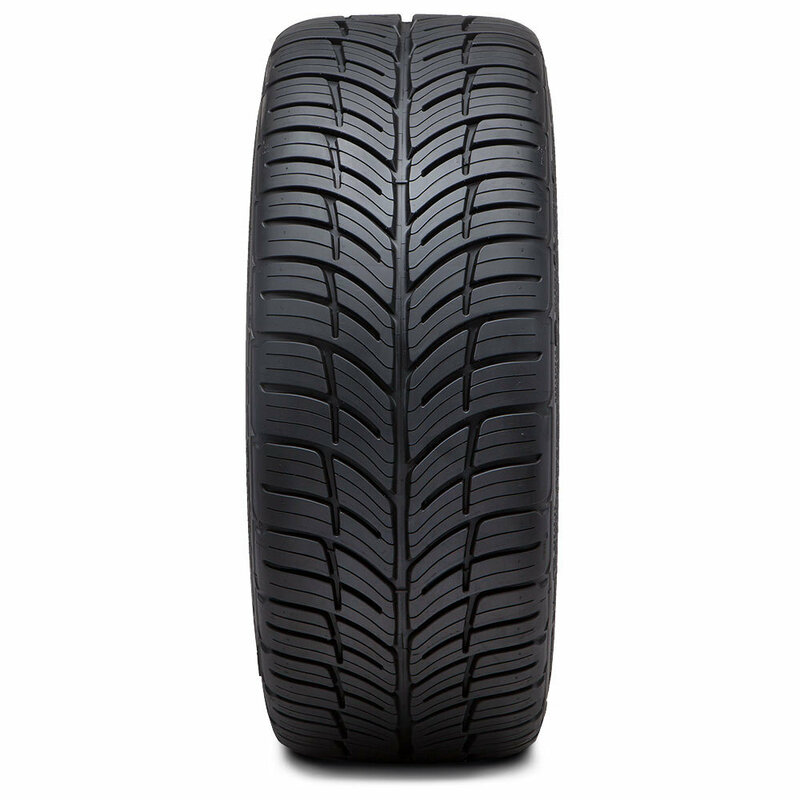 Have more questions about directional tires, or want some help picking out a new set of tires? Call us at (866) 961-8668.